Tulip breeding will be highlighted for three days during the Tulip Trade Event. In March 2019, exporters and breeders countrywide will hold their open days at the same time. The Tulip Trade Event is already set to become the business promotional platform for the tulip sector and will held the forth edition in 2019. 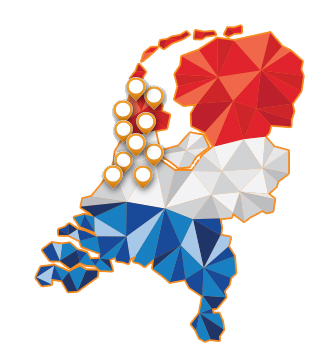 It will be particularly convenient and efficient for overseas business partners, who can easily view the full product range of all their potential trading partners in the Netherlands in just a few days. 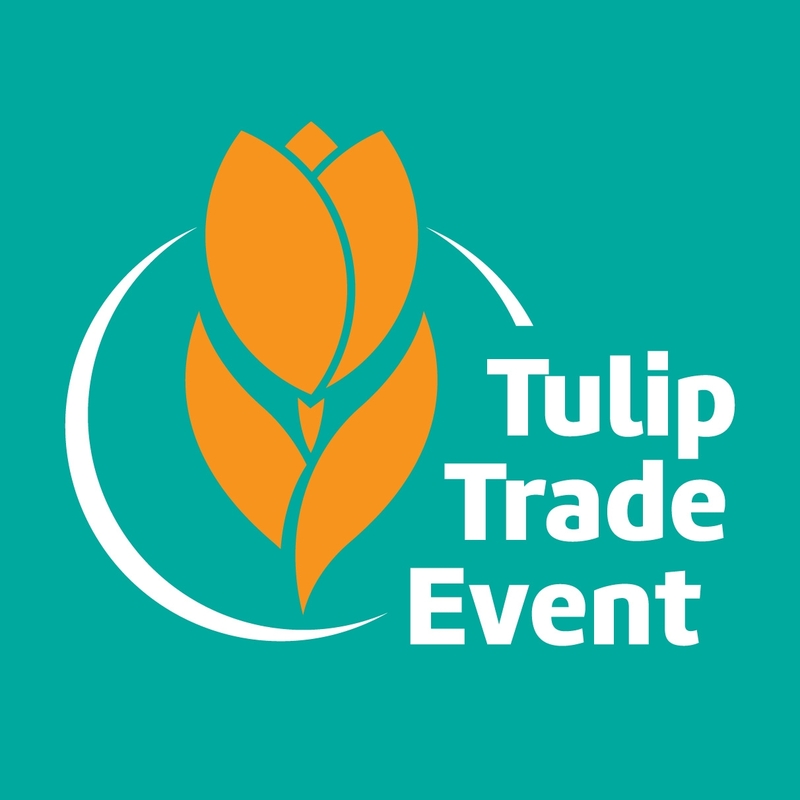 The Tulip Trade Event conquers the Netherlands! A diverse range of businesses from some parts of the Netherlands will participate in the Tulip Trade Event. The map clearly indicates the location of the various exporters and breeders. This will enable you to arrange your visit to the Tulip Trade Event and help you plan which companies you would like to visit.